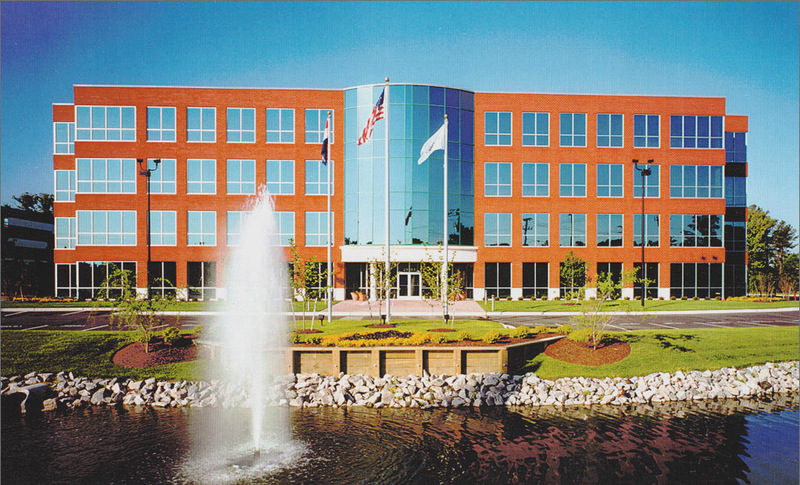 Located in the Reflections Office Park, in the heart of the Lynnhaven business district this Class A office building is in close proximity to numerous businesses, banks, restaurants and retailers. Parking ratio of 5 spaces per 1,000 SF. This building has 24 hour key card entrance.